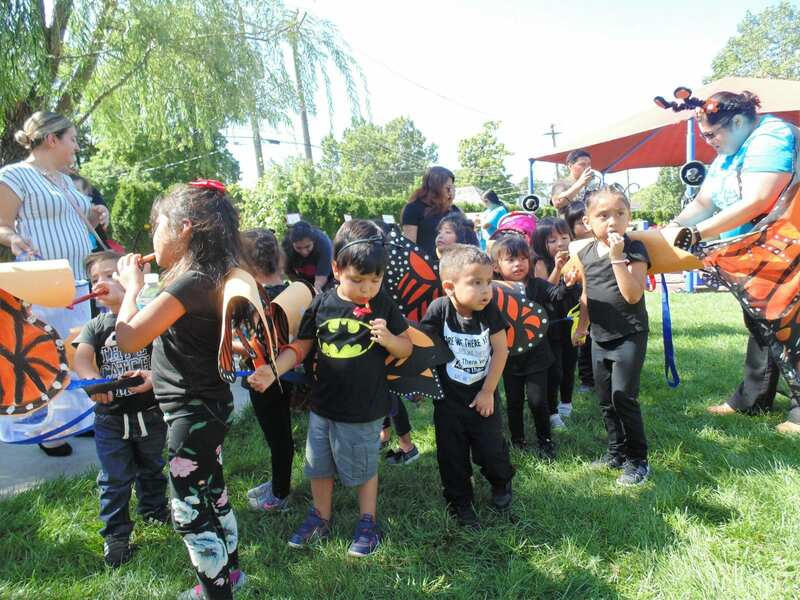 El Valor highlights its environmental education programming efforts by using monarch butterflies with an aim at strengthening its STEAM-based learning and parental engagement among the children and families. In conjunction with the US Forest Service International Programs, El Valor staff use the monarch as a learning tool to engage families in science and nature-based activities in the classroom, schoolyard, and even in the home. Children and families work together to raise the butterflies from time they are an egg, to a chrysalis, to a caterpillar. 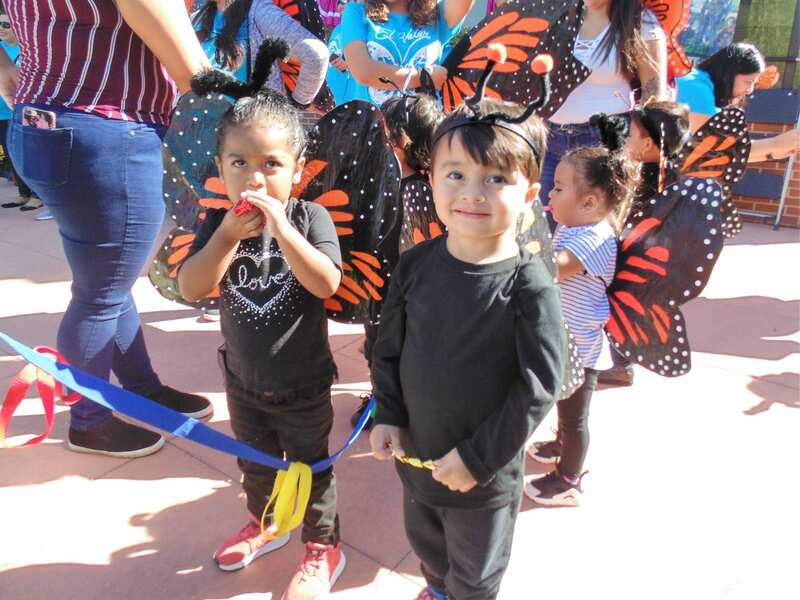 Once the butterflies emerge from the chrysalis, the children are taught to care for them, including how to repair their wings if they tear. 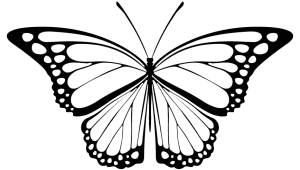 In September the children and families all gather together to first microchip and then release all the butterflies they have worked together to raise. The children can then track the butterflies as they migrate to a large nesting ground in Mexico. 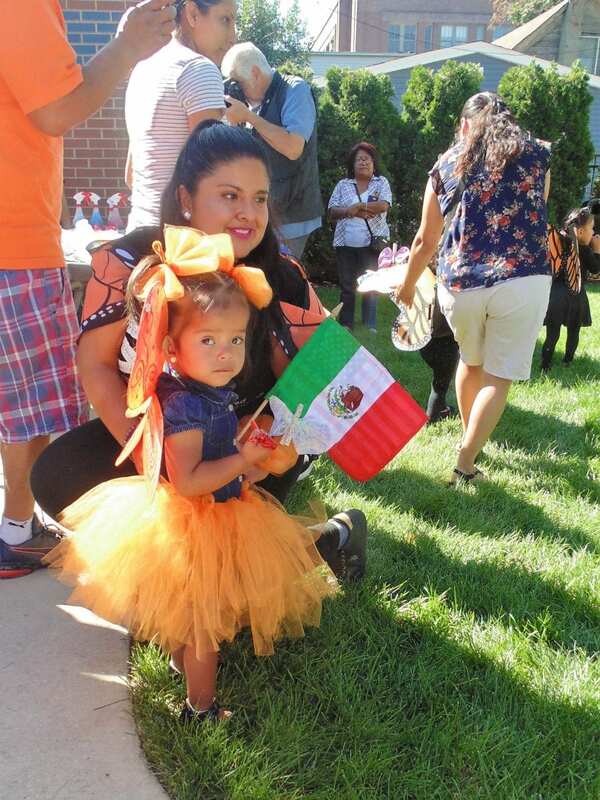 Monarchs are an integral part of El Valor’s immigrant community as a cultural symbol. 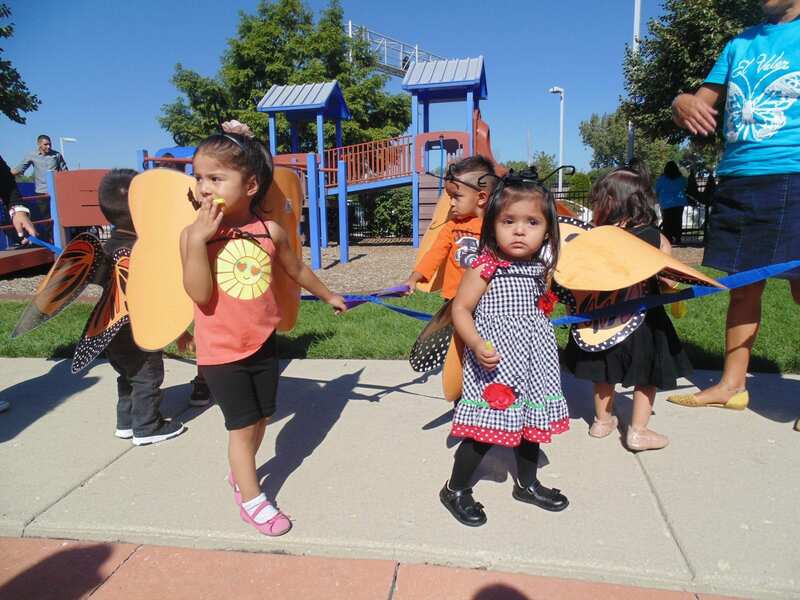 This cultural tie integrates the Monarch Program into the framework of El Valor’s programs. Further, as a step towards inclusion El Valor’s adults with developmental disabilities help to raise the milkweed to feed the butterflies. 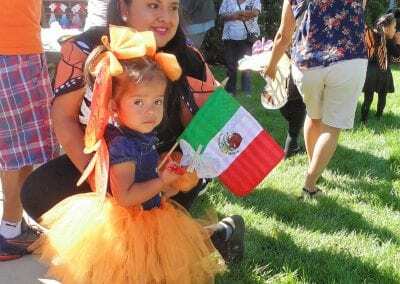 The Monarch Program’s inclusive and multi cultural model truly encompasses the spirit of El Valor.